This post is only for value investors that like hard-core research. While scouring the web for information about the leading smart contract alt-coins (Ethereum killers), I found several high quality articles by Ed Posnak. If you’ve been wondering about the real gritty differences between these coins, his articles do a good job in fleshing out the technical details of these coins. If you’ve been looking for good coverage on how these coins are different from Ethereum at the technical level (i.e. - consensus strategy, attack surfaces, Ethereum advantages and disadvantages, etc. ), then here is a tasty buffet for you and your reading chair! Many thanks for this. I’ll read it when I get up proper in the morning! An informative and thought-provoking post, especially the article on Dfinity. 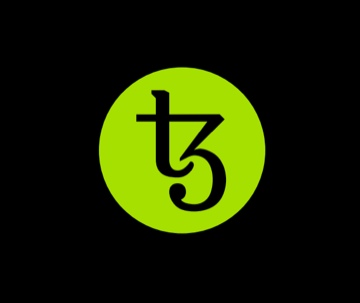 It’s quite easy to rule out Tezos, given its internal colossal collapse. I would stay as far away from this project as possible. 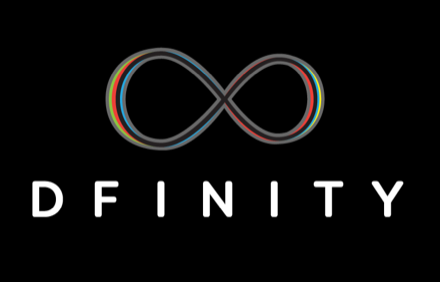 As for Dfinity, I did some researching and had a wonderful read. Unfortunately, virtually everything is happening on the level of conception, rather than practical application. Also, there isn’t any information on how to participate (e.g., ICO, fundraising, etc.). Thus far, EOS and NEO are the safest bets. 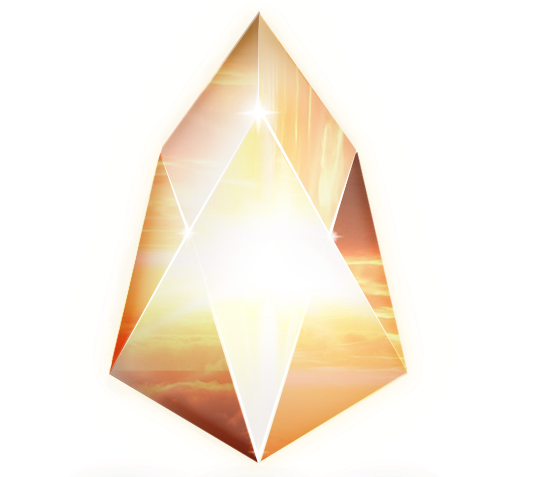 EOS is still somewhat of a gamble due to its ICO situation, and its impact on the smart contract platform is anyone’s guess. 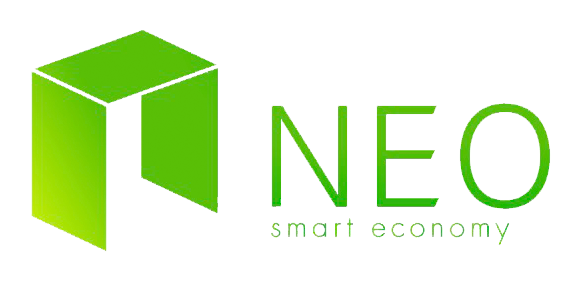 At least for now and the near future, NEO is far superior because of its existing and ongoing Dapps. The OP’s post would have been more complete if it includes Cardano, Qtum, Icon, Ubiq and Ethereum Classic. Thanks. What is the issue with EOS’s ICO? There’s no cap on it. No cap on the number of coins? So it’s a dilution problem? ?? Not sure what this means. They are doing 2million coin purchase a day in tranches to keep the little guy in the game. Love the approach. The rounds will end the beginning of July 2018 I think. So I believe there is no open ended token offers here.